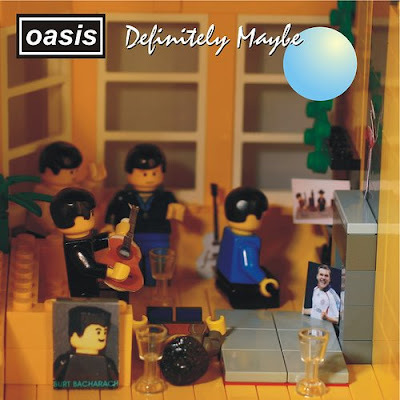 The Definitely Maybe album front cover has become an iconic image for Oasis. It's no wonder then that some bright spark chose to redo it in Lego. If I had one complaint, it would be the wine glass is empty! I found the image on flickr, there more album covers in Lego there too!